Arm yourself with weapons of legend to defeat underpants gnomes, hippies and other forces of evil. 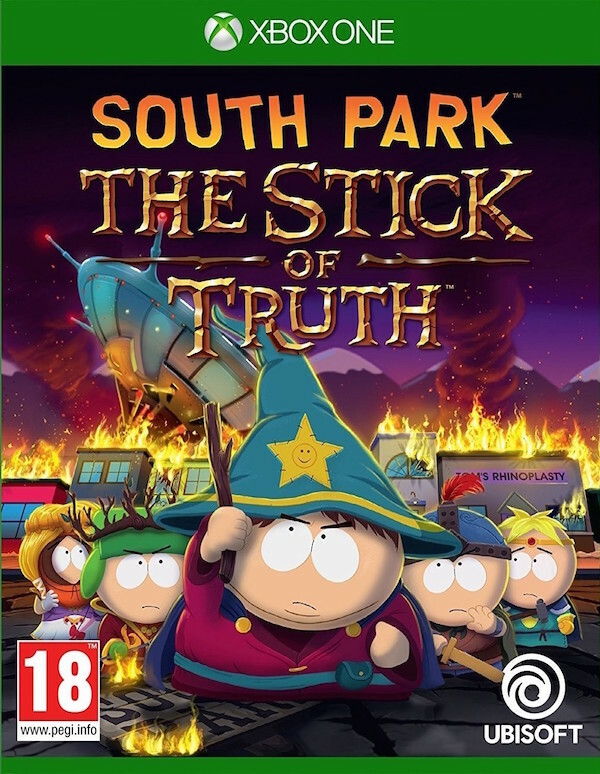 Discover the lost Stick of Truth and earn your place at the side of Stan, Kyle, Cart man and Kenny as their new friend. Succeed, and you shall be South Park's saviour, cementing your social status in South Park Elementary. Fail, and you will forever be known… as a loser.